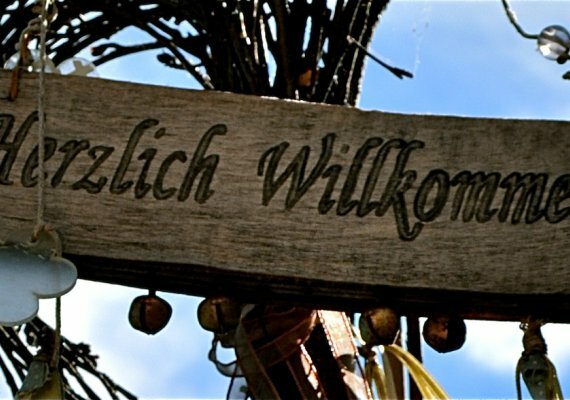 Welcome to southern South Tyrol! 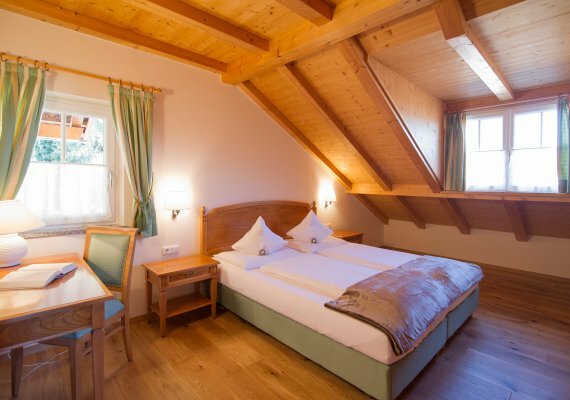 A very warm welcome to Kaltern and our fruit and grape growing farm with its stylishly appointed holiday apartments. 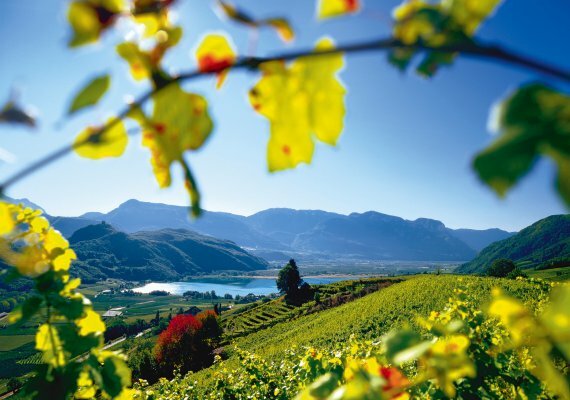 Our stately farm lies at the heart of our own vineyards, in a very peaceful, sunny spot at 500 metres above sea level in the parish of Oberplanitzing. The Gutshof Sinn is an ideal starting point for hikes and cycle rides. The "wein.kaltern" hiking route passes right by our front door. 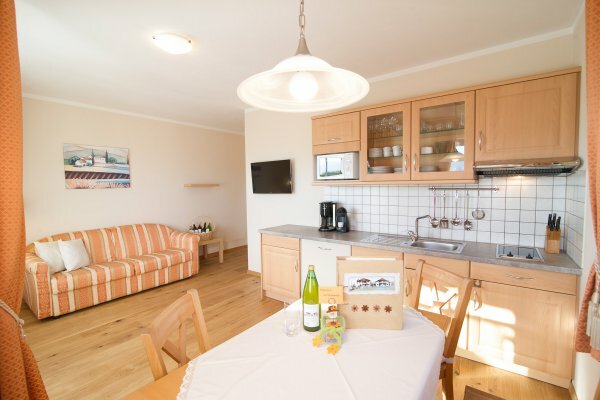 We are open for guests all year round! The Sinn family looks forward to welcoming you. 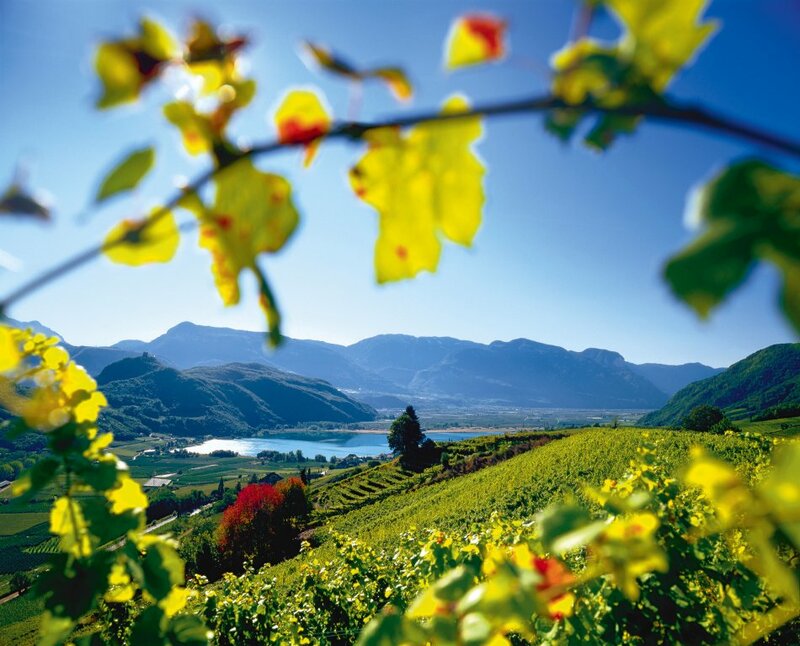 The Wine Pass Plus, all-inclusive holiday on the South Tyrolean Wine Road! 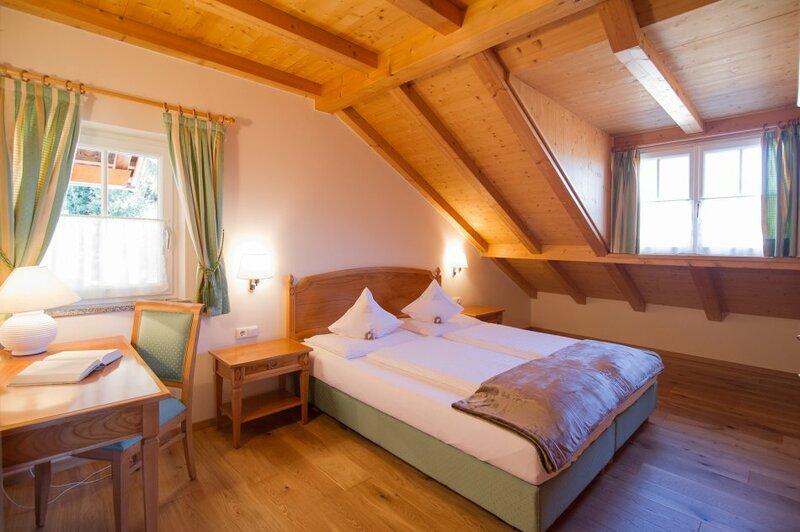 This visitor card enables you to use all public transport throughout South Tyrol, to visit museums across the region and also enjoy countless attractions along the South Tyrolean Wine road - it is already included in the cost of your apartment and is valid for your entire stay.